Godly Play returns to Good Shepherd! 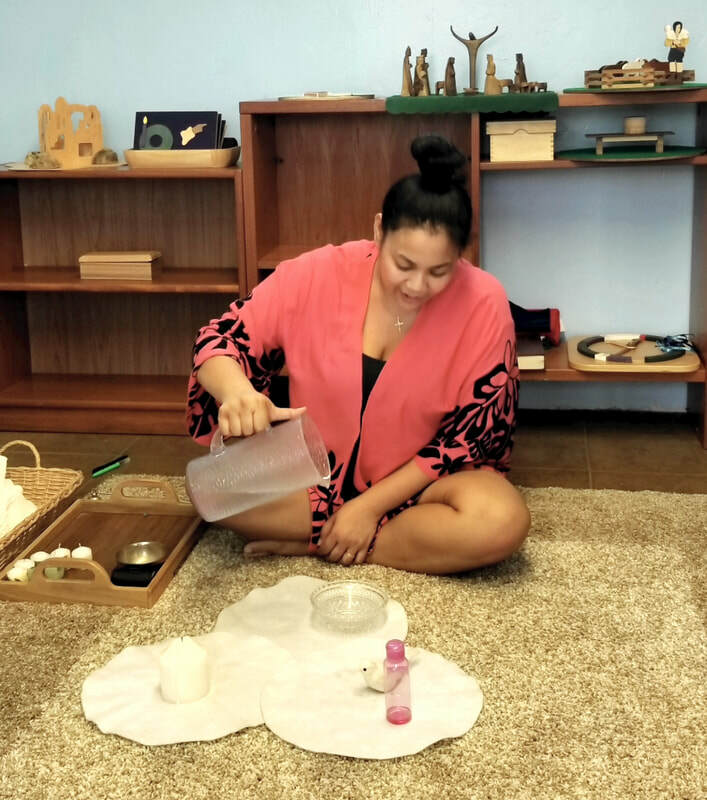 Godly Play is an approach to children's spiritual formation that has been practiced here at Good Shepherd in the past, and in the diocese of Hawaii, and indeed thoughout the US. A group of parishioners have just completed training with diocesan trainer Jenny Wallace and certification as Godly Play story tellers and we are about to relaunch Godly Play on Sunday February 18th, 2018. Please join us on February 18th as we relaunch Godly Play! We will start the 9:00 am service at the Godly Play Room. (The St. Luke Room, by the parish office). We will bless the room, and process to the Church with the Great Litany to start Lent.